Everybody knows that making mistakes is part of learning and that you have to live with it. Some of you might even have heard that mistakes are good, as long as they are treated correctly. Very few, however, live according to this maxim. 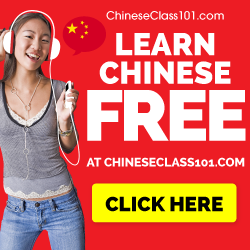 In this post I will talk about making mistakes and that a healthy attitude towards mistakes is of great importance when trying to learn Chinese. The reason Michael Jordan succeeded isn’t because he lost lots of games and missed lots of shots. What he’s saying is that when he misses and when he loses, he tries to learn something from it and become a better baller. If you’re afraid of missing or losing, you will never win. 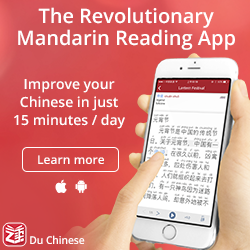 This is what we need to understand if we want to master Chinese. 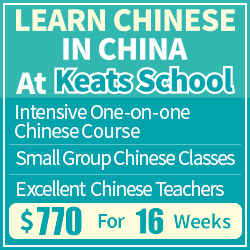 When you learn Chinese, what you do is taking all the information you have and trying to create a model in your head. This is usually not a conscious process, but the model is there nevertheless. 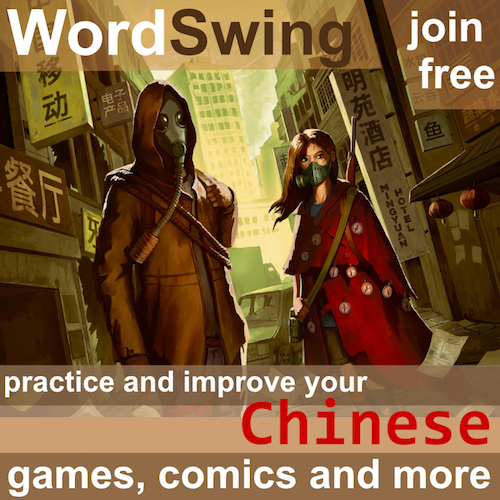 When you use Chinese, you use the model you have to produce something which, according to what you know, should be correct Chinese. If what you say then turns out to be wrong, it means that there is something wrong with your model (of course, sometimes you make mistakes you know yourself are mistakes, but that’s not the issue here). Let’s take a simple example. 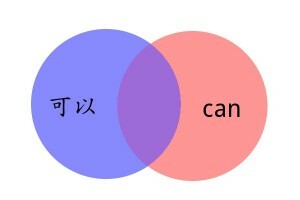 When a beginner learns that 可以 means “can”, he creates a model that maps this new word with its English equivalent. However, this is problematic, because Chinese and English don’t correspond very well with each other and can’t be mapped like that. When the student tries this new word on a Chinese-speaking friend and says “我可以说中文”, he will find out that this is wrong, because 可以 means “can” in the sense of “is allowed to” or that something “is okay”. Thus, the above sentence might be used to describe that the student is allowed to speak Chinese, but that’s a weird sentence indeed. When somebody explains this to the beginner, he can then update his model so that it’s now closer to reality. He has learnt something. Remodelling equals learning. There are two general ways of updating your mental model: passive and active. Either you can hear or read something which doesn’t fit with your model or someone can correct something you produce, which is based on your model. Since this post is about making mistakes, it should by now be clear why making mistakes is so important. If you have the choice of making an honest mistake or not, what would you rather choose? The answer should be that you want to make the mistake, because whether or not you make it, your original model is still wrong, the only real difference is that if you make the mistake, you will become aware that the model is wrong and you can fix it. Not making the mistake is like sticking your head in the sand and pretending that the problem isn’t there. Our modern society is heavily focused on promoting success and shunning failure. Admittedly, no one likes making a mistake, but if you practice, you can turn mistakes into friends (read more about attitude in general). When someone points out that you’ve made a mistake, make sure you understand what it is and be happy that you’ve learnt something. If you feel irritated, ask yourself if you would rather know about the holes in your roof now or when the typhoon arrives. I have written much more about being corrected, keep reading: The art of being corrected. It’s really interesting to hear your perspective on Michael Jordan’s quote.